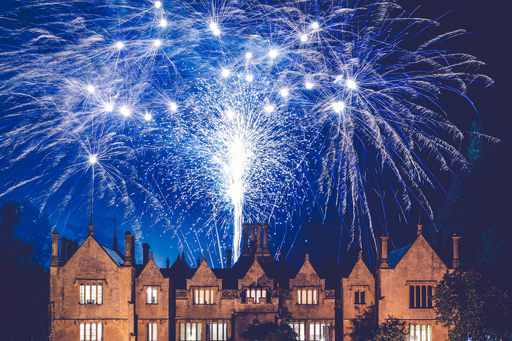 Round off your big day with a dazzling firework display. Celebration Pyrotechnics has over 15 years’ experience in creating individual displays for events and celebrations throughout the region. Free site inspection to advise on suitability and safety and to discuss your individual requirements. DIY fireworks also available. 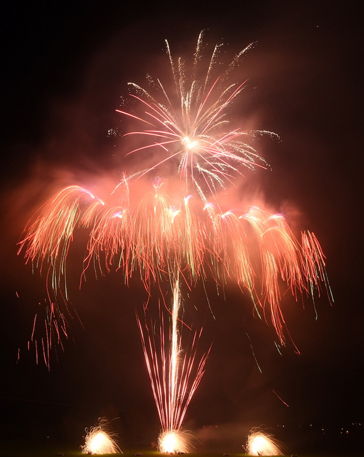 A stunning firework display can provide a magical end to your perfect day – and you can either go the whole hog and employ professional firework experts or ask them to put together a special DIY pack for you. 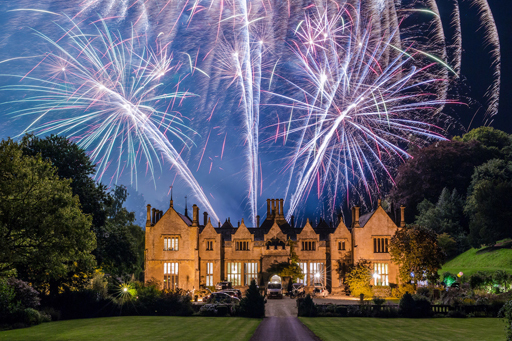 The sky is literally the limit when it comes to fireworks – you can have displays set to music, displays in your bridal colours, fabulous special effects from hearts and flowers to your names in lights. 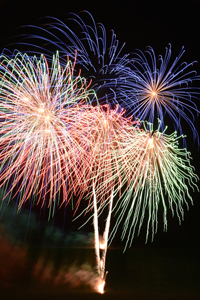 The professional team at Stellar Fireworks will design and put together a display individually designed for you. They will liaise with your venue and with any public bodies necessary and they have full public liability insurance cover to the tune of £5 million. Their fully bespoke wedding packages start at just £695 and flexible payment terms are available.